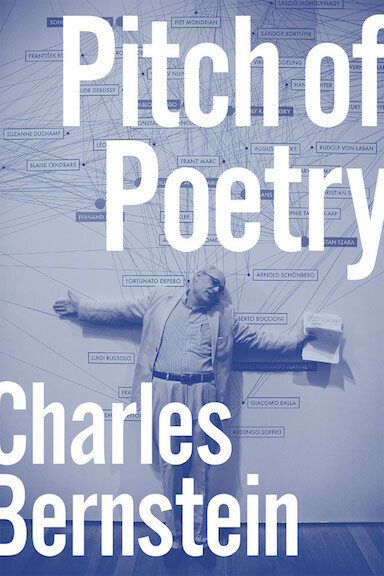 charles is always so funny and so astute about the poetry wars, who is up, who is down, and who is controlling the game. in fact, as he says, no one is paying any attention to poetry - at least to the poetry charles and i would value. a nod is given in the press and in the public to something called "poetry" and i guess it actually is poetry of some kind but mostly limited to sincere and personal statements of grief, beauty, query, etc. a little vignette or a moment of epiphany. of course there's nothing wrong with this! 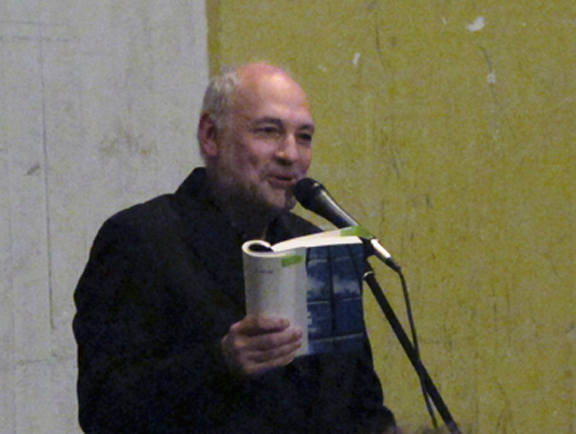 but more interesting to me is a poetry that problematizes everything - the poet, the poem, the language itself. because if you are actually looking closely it becomes clear that all these things really are problems and what's a poem to do if not look closely? anyway, this is my theory. actually it's not a theory. i just can't help it. i have never minded that no one is paying attention to the poems i write. a few are and that's all right. but charles is a professional culture warrior (and worrier) so he pays attention to that and fights for his (our) place in the sun, so to speak, and complains about it, makes fun of those who seem not to have a clue about what he and the rest of us are up to. of course it's more than merely about him/us. it's also an argument for another world, a more human and humane world, with more honesty and humor, more love, less self-centeredness. moving away from what he has for years called "official verse culture" to that. great interview with the astute marjorie perloff. between the two of them in this interview i think pretty much everything in the literary/cultural world is covered and known. also hilarious.